READY FOR SOMETHING NICE AND NEW? 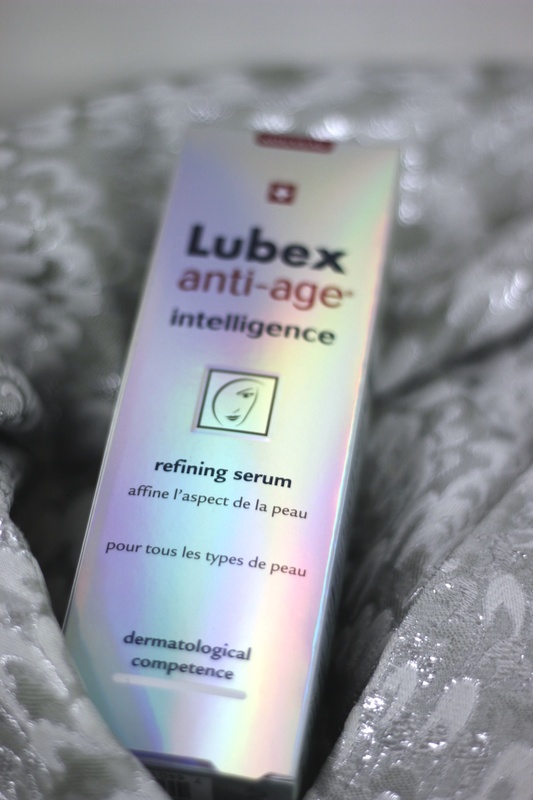 LUBEX anti-age intelligence refining serum is the name of the newest product by LUBEX anti-age. I got it in the mail last friday and that was such a nice surprise! the packaging is totally my thing, I love the holographic rainbow packaging. and now I wanna tell you what this new bugger is good for. it claims to be an intelligent worksystem with biostimulator for a finer, smoother and more even skin that reduces the pores and mattifies the skin immediately and reduces wrinkles. these are lots of awesome things in order to treat our skin and keep it youthful and healthy looking. now lets have a look whats inside. TRIPEPTIDE significantly increase collagen synthesis and actively promote the matrix structure of the skin. it fills wrinkles from the inside. ASTRAGALUS ROOT EXTRACT reduces impurities and tightens the skin. PISTACIO TREE EXTRACT mattifies the skin and reduces the size of pores. PHYTO STEM CELLS boost the regeneration of cells and makes the epidermis look thicker, younger and fresher. HAF hydrate very intensively and make our skin more resistant. GINGER EXTRACT stimulates the production of ours skins own hyaloronic acid and reduces wrinkles. it can and also should be used daily, morning and evening. it can be combined with the LUBEX anti-age vitamin C concentrate where its recommended to use the LUBEX anti-age intelligence refining serum in the morning and the vitamin C concentrate in the evening. as the name says its a serum and therefore this is the first step after washing/toning your skin and needs to be followed by your daily or nightly skin moisturize product. 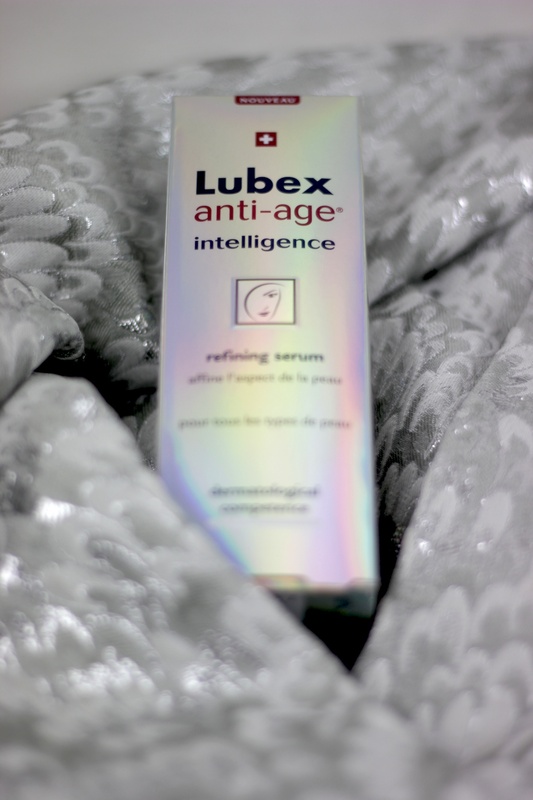 so far I have tried quiet some of the LUBEX anti-age products and I have really liked them and used them in my skin regimen. the great thing is that all of their products can be combined. I clean my face with the CLEANSING MILK and then use the TONER (read post here >>) and then use the NEW intelligence refining serum followed by the LUBEX anti-age night RICH or day RICH cream (read more about it here >>) especially now in winter my skin needs a lot more moisture and care thats why I love the RICH line as it gives my skin exactly what it needs.